David Gregory is a sensitive, perceptive, and humorous photographer. 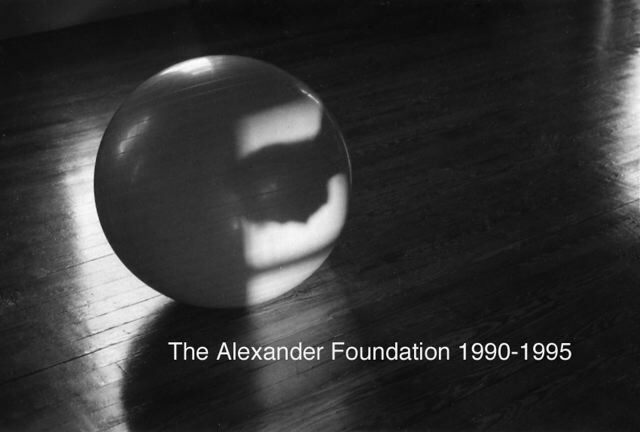 Here is a collection of stunning black and white photos featuring Elisabeth Walker, Lucia Walker, Nica Gimeno, Marie Francoise Le Foll, Jan Baty, Meade Andrews, Cynthia Mauney, Robin Gilmore, Sakiko Ishitsubo, Martha Hansen Fertman, and countless other teachers via Alexander Alliance classes in Philadelphia. David just sent them to me, and i pass them on to you.